Could you ride your favorite trail backwards? 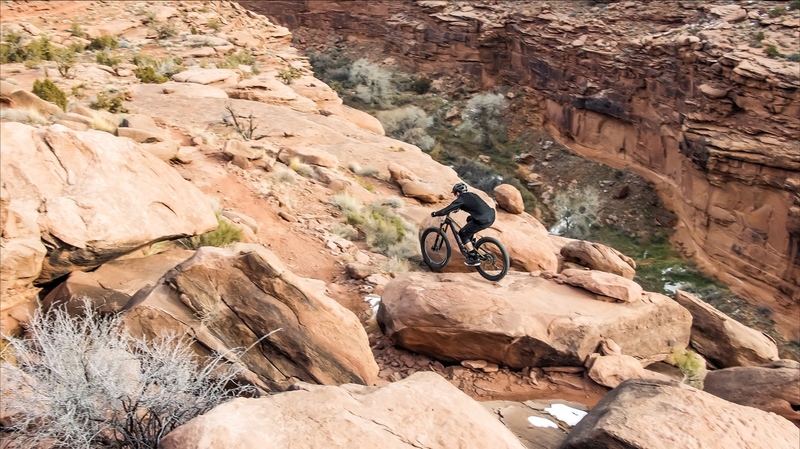 That’s the goal here on Moab’s famed Captain Ahab trail. Imagine this challenge: Take your favorite downhill trail — the one you could jam through with your eyes closed — and take a picture in your mind. Got it? Feel every turn? See every tree, every drop, every little rock? Now flip it, and take another picture of the trail…. as it flows uphill. Do you recognize it? Would you know its subtleties the way you do when you’re headed down? 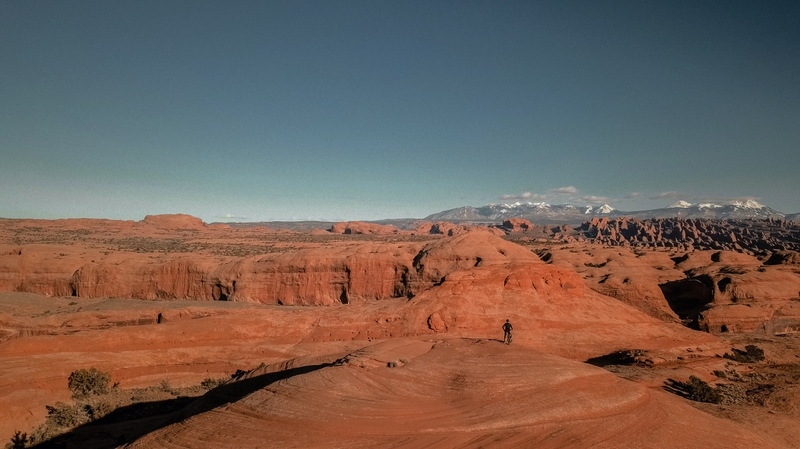 Nothing like the splendor of Moab. Transcend is about elevating yourself beyond the usual. Developing a new perspective for the trails you ride and reinventing what’s familiar. And maybe, as Braydon Bringhurst does, proving that yes — you can have steeze while going up. Press play to what happens when he takes this ethos to Moab’s famous Captain Ahab trail.